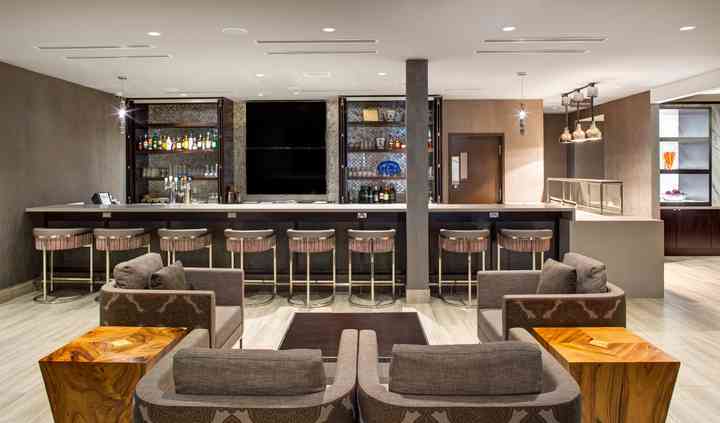 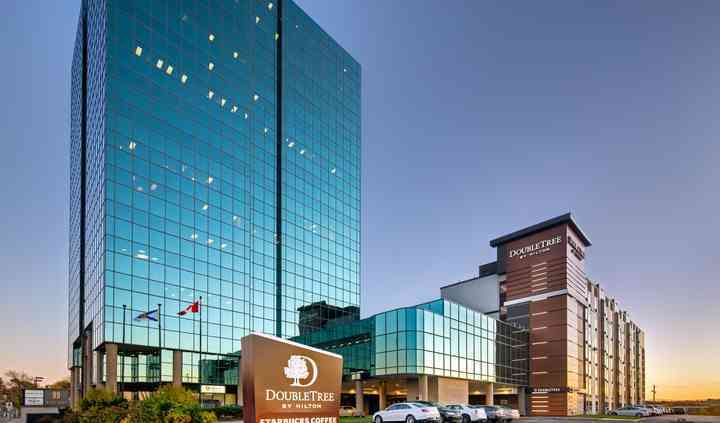 Located in Dartmouth, Nova Scotia, DoubleTree Halifax Dartmouth is a hotel that specializes in superior hospitality and services for brides and grooms who want to host their special day in its sophisticated event spaces. 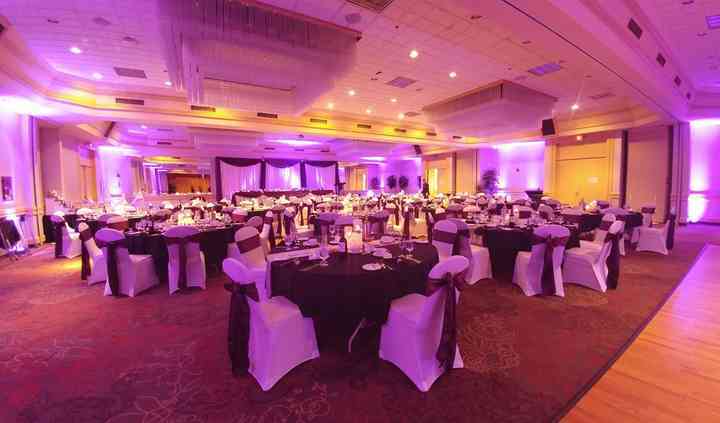 This hotel's events team pay extremely close attention to detail, this ensures that everything will run smoothly. 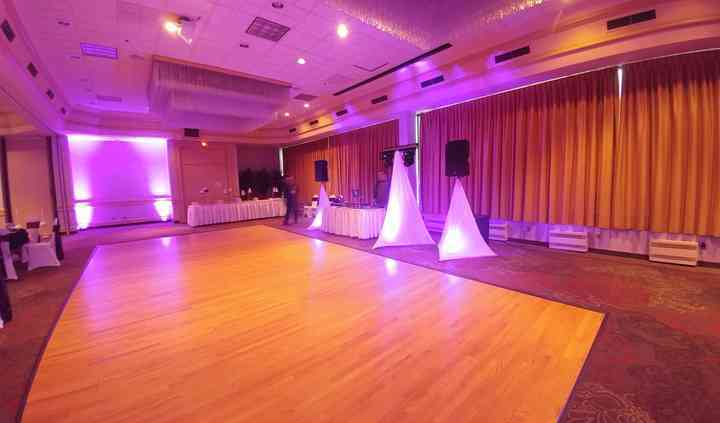 Your wedding guests won't stop congratulating for an amazing wedding reception!